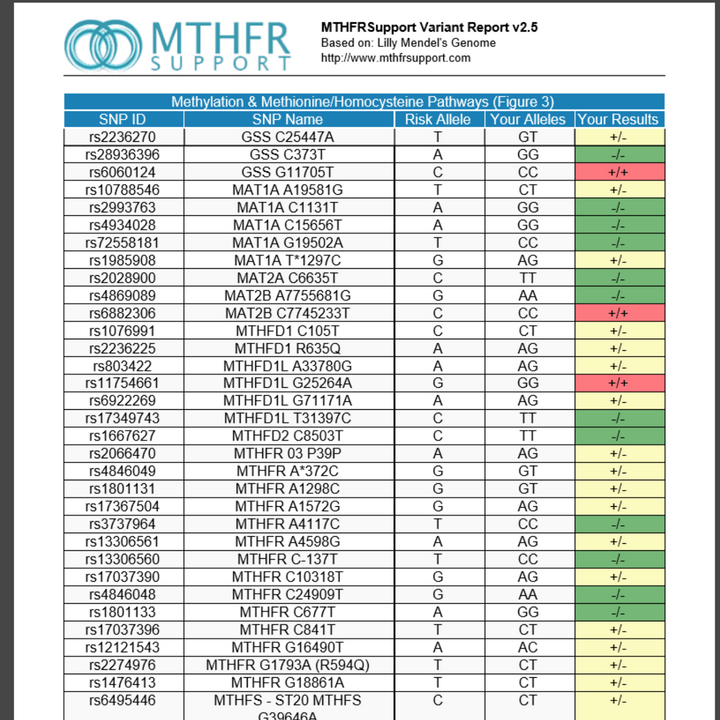 As I mentioned in my previous post about MTHFR testing, for many people getting an isolated MTHFR test simply isn’t enough. If you are suffering from unexplained symptoms, have a chronic health condition or family history full of health concerns, then I feel that it’s a better investment to get a broader genetic test run – one that can tell you about hundreds of genes and how they interrelate. The good news is that these panels can cost a lot less than they used to, and you don’t need a practitioner’s referral. 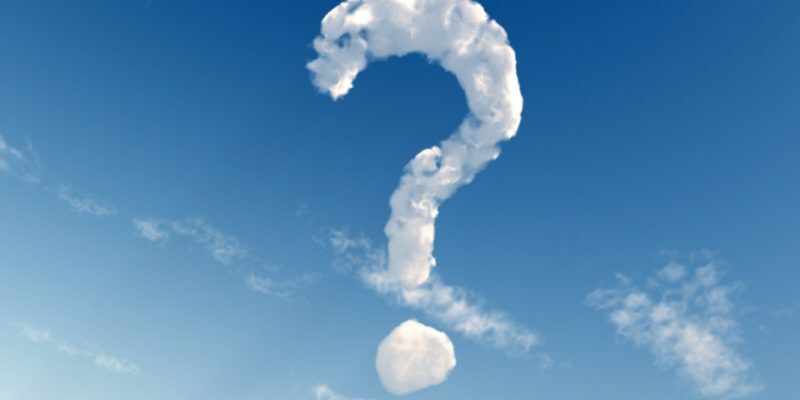 It’s important to understand how using 23andme/Ancestry DNA works because it can be very confusing when you go to their website and see that they provide no health information! Bear with me…. 23andme vs Ancestry DNA – Which to Use? Whichever program you end up choosing, remember that these genes reflect your tendency, not your destiny. There are small differences between 23andme or Ancestry DNA. Which works best for you probably depends on where you live. I have found that 23andme tests for a few more mutations than Ancestry, but Ancestry has some other advantages, such as cost. UPDATE September 2017: 23andme have now changed their gene chip and have eliminated a lot of useful mutations. I now recommend Ancestry as preferable in terms of how much data you get – however you need to make your own decision. 23andme is still useful if that’s what you prefer. Ancestry is also reliably faster than 23andme. Ancestry has been returning samples in about 5 weeks, whereas 23andme can take 8 weeks or longer. So if you need your results quickly, Ancestry is better. For us down under, Ancestry is cheaper. Both 23andme and Ancestry cost $149 at the time of writing, however 23andme charges that in USD and Ancestry in AUD. Depending on the exchange rate, that could make a big difference or not much at all. In addition, 23andme have higher postage costs to Australia. Ancestry have regular specials, particularly during holiday periods when they promote the kits as gifts. I have seen kits for $99 regularly, so keep an eye out if you want to go this route. The difference in cost for people in the USA for ancestry vs 23andme is lesser due to local postage, and so I recommend 23andme as it does test more genes (UPDATE – not any more!). You may like to do a price comparison yourself, so go to www.ancestry.com if you want to check that out, or head to www.23andme.com to purchase a kit there. For USA residents you have two options from 23andme. You can purchase Health + Ancestry service, or Ancestry alone. To get the health information that I am talking about here, you only need to purchase an ancestry kit (which is much cheaper). If you want to get some information that is readily understandable for you to read for yourself, about your risks of various diseases and some basic genetic information, you can purchase the Ancestry plus Health kit from 23andme. Either option will give you the raw data chip that you need to use to check MTHFR and other methylation genes. I honestly have no idea how much the kits cost in other countries – it will depend on where you live. If you head to www.23andme.com/en-int you can check out the cost of a 23andme kit. www.ancestry.com will usually redirect you to your local site or you can scroll down the bottom of that page for a list of international sites associated with Ancestry DNA. How do I order and take the test? To get your genetic information from one of these companies you need to purchase an ancestry testing kit. Go to the website of your choice and purchase a kit. It’s a simple saliva test where you spit into a tube and mail it off for analysis. It actually takes quite a lot of spitting – 5 minutes for the average adult to fill the tube. For that reason it can be a struggle for very small children and generally it’s recommended to wait until they are around 3 years old. Otherwise, you have to get creative with saliva sampling, which I won’t go in to here. If googling nifty tricks to get saliva out of your cherub doesn’t work for you, then you might like to look at an alternative genetic test with SmartDNA (see below) as they have a kit for young children. It is also possible, though not ideal, to sample the child’s parents instead. A friend of mine has developed an App to take parent’s genetic data and determine the probabilities of the child inheriting different genes (this can also be done manually by any practitioner who has half a clue about how genes are inherited). It’s not a precise science but if it’s the best you can get, it’s still very helpful. When you go to purchase 23andme or Ancestry DNA kit, you will be asked to tick a box saying that you understand you will not receive any health information, just ancestry information and a raw data file. It’s fine for you to go ahead and tick this box. Once you get your kit, spit, mail and wait about 5-8 weeks, you will get an email saying that your data is ready. Go ahead and click on the link and explore some of the information about your ancestry – it’s really interesting! How do you get health information from this? The information you’ll get from clicking on the link in your email has nothing to do with your health. But you also get a raw genetic file – kind of like a microchip with thousands of letters and numbers on it. The 23andme data chip currently has half a million genes on it! When you get your ancestry information from either of these companies, you can download this data chip as a zip file. 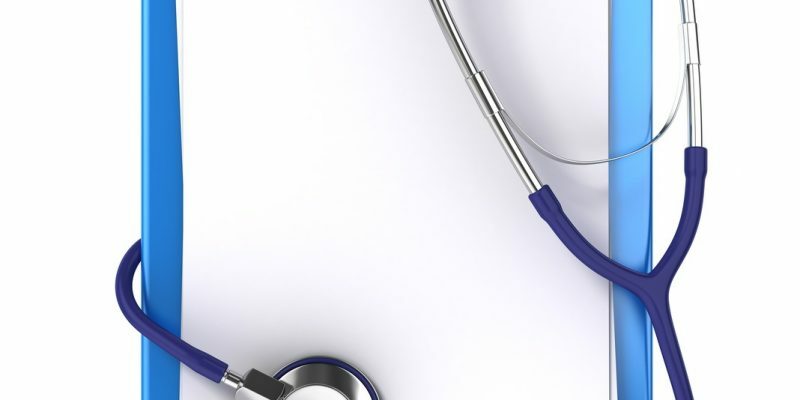 Once you have that, we use an online app to interpret that microchip and extract health information from it. The information you get depends on what app you use. 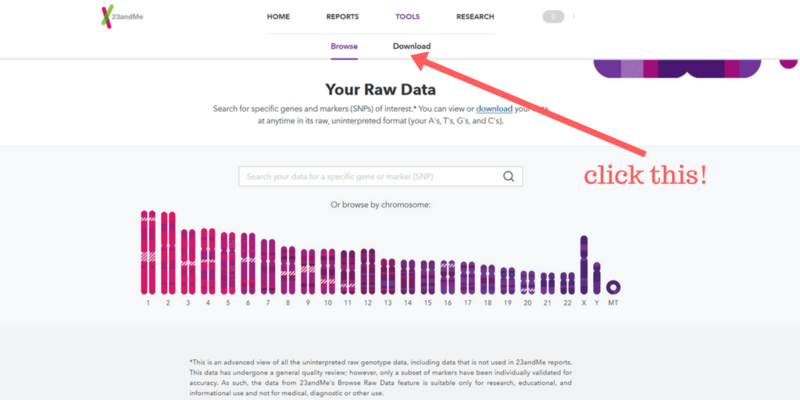 There are apps like Livewello where you can search for any gene you want, provided it’s on the data chip. Others provide a list of gene mutations in a set template – some shorter and easier to understand, others more complex but also providing a more complete picture. Different practitioners like different apps. I have a few that I use, but my preferred one is Sterling’s App variant report which costs $30 and provides 49 pages of genes (with more being added continually) and you get free updates once you’ve purchased the report. From there you can select an option to download the data. Once you have saved this to your computer, you can upload it to any of the Apps you choose to use. I will cover the different App options at a later date, but for the moment, to order a Sterling’s App report, go to: https://mthfrsupport.com/order-reports/ and order a VARIANT report. Where can I get help understanding the gene report? Genetic interpretation is complicated so it’s hard to do for oneself unless you want to read for a couple of years! Working with a practitioner you can have a written report translated into layman’s terms or you can have a practitioner explain it to you as part of your treatment. I use the genetic reports to inform how I treat my patients but I also offer a service where I write an explanation in simple terms as to what the gene report means. Do you Need a Genetic Profile Interpretation? I can help you out – contact me here if you would like a written report on your genetic panel. I have never heard of a mainstream doctor who knows how to interpret it but if you have an integrative doctor, genetically-minded naturopath or nutritionist then they should understand it. Check with them if they are familiar with these reports before you make a booking if you are bringing a report to a new practitioner. How can I do this if I can’t get practitioner help? I would strongly advise anyone who is looking into their genetics to get professional guidance. There may not be any experienced practitioners in your local area, but many practitioners skype – you don’t even need to see someone in your own country! 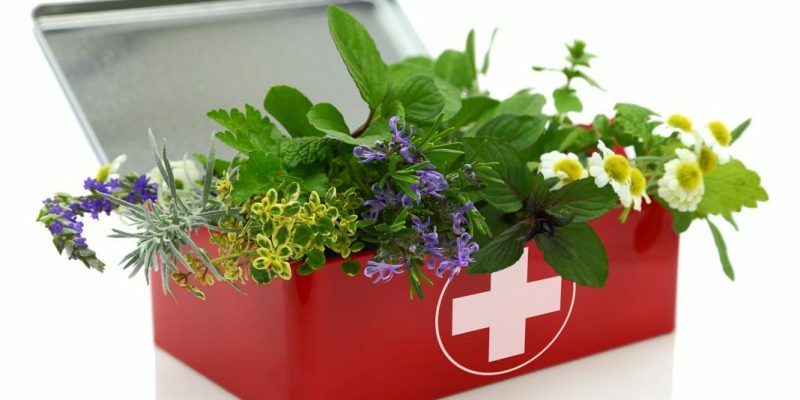 If finances are an issue, bear in mind that a medical doctor will often be much more expensive than a naturopath or nutritionist, and very often it’s the naturopaths and nutritionists who have more experience in nutritional genomics. If you want to get a report that you understand for yourself – without getting a practitioner’s assistance – then you may be better to get your genetic panel done through a program that includes some interpretation with it, such as Fitgenes or SmartDNA. In the United States you have the option of purchasing a 23andme with health reports, as mentioned above. The information given in any of these programs is fairly limited and refers mostly to whether or not you have increased risk of certain conditions, rather than telling how you certain genes work and interact. Some programs are better than others, so check before you purchase. Some practitioners recommend programs such as Fitgenes or SmartDNA, particularly if they don’t have much experience themselves in understanding complicated genetic panels. If your practitioner isn’t well versed in nutritional genomics then the output from 23andme or ancestry is going to be about as baffling for them as it is for you! A practitioner with experience using something like SmartDNA should be able to use that to guide your treatment but you will have to decide if it is worth the (much greater) expense for you. Unfortunately these programs cost approximately $500 and provide information on less genes. SmartDNA would be my preference of these – offering 100 possible mutations, however only a small number of methylation genes are covered. Given that my practice focus is in methylation and detoxification, I don’t find this report very helpful for my patients. There is much more methylation information in the Sterling’s App report. Another benefit to SmartDNA is that they have an ‘assisted collection kit’ for small children who can’t spit. Overall I recommend Sterling’s App from a raw data file if you can find a practitioner to work with. You can get so much more information with 23andme or Ancestry. If you pay a practitioner to interpret the output for you, the cost will probably still end up being no more than for one of these programs, but it will be more comprehensive. Whichever program you end up choosing, remember that these genes reflect your tendency, not your destiny. Now you have the tools in your hands to optimise your health knowing where your focus should be. And the best thing is – this information is valid for life. Happy spitting! Want to learn more? Sign up for my newsletter! Get updates, articles, recipes and suggestions to improve your health and get more life out of your living. Technically none of the companies endorse the use of their data for health analysis so we have to bear their disclaimers in mind. Having said that, I do still use Sterling’s App with data from these companies, and at the moment, due to changes in 23andme’s chip, Ancestry.com tests more snps than 23andme, so I would use Ancestry if I was going to do one myself. Hope that helps!